Sign up for Broadjam today to follow Mat Richardson, and be notified when they upload new stuff or update their news! 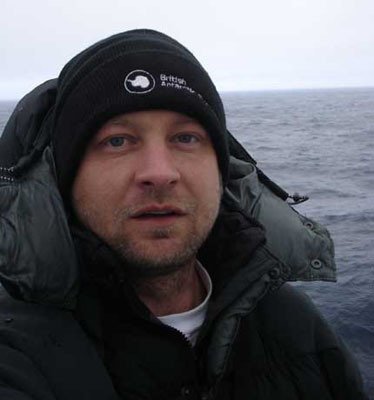 I'm Mat, 34, I live and work on a research station in the Antarctic. I've been here 18 months now and have another year to go. I have been playing guitar a couple of years and recently started writing some songs as a bit of a hobby, it helps when it's -50 outside and dark for 115 days! My tracks are all recorded with very primitive equipment due to the Antarctic not having great recording facilities! I hope you like what you hear, thanks for stopping by.